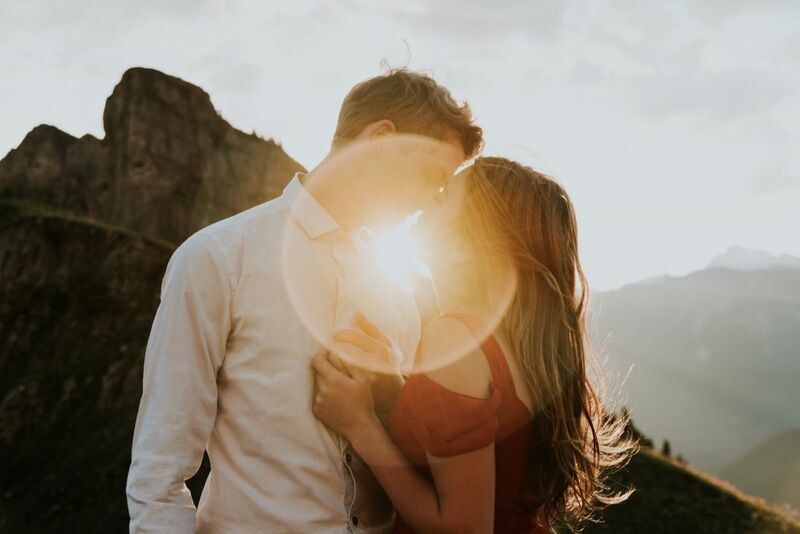 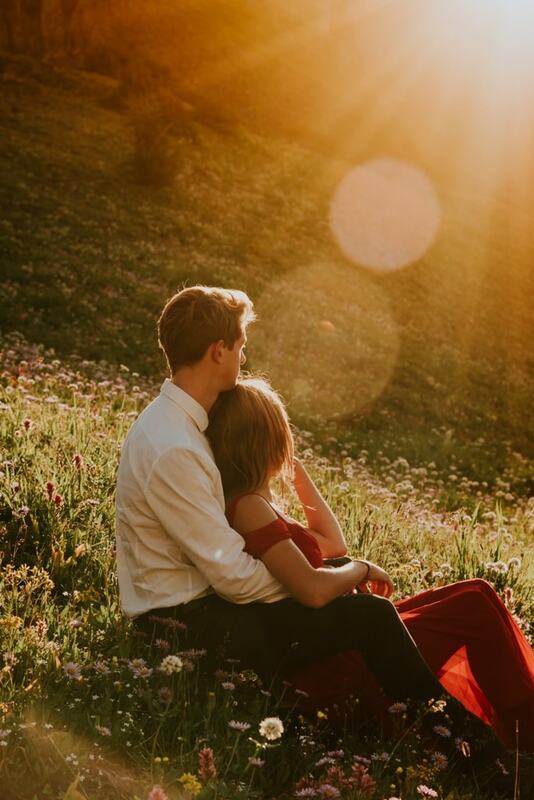 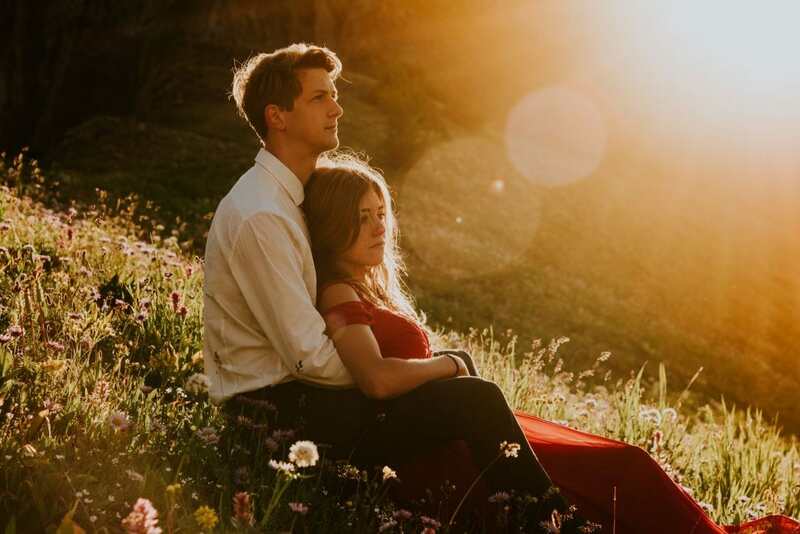 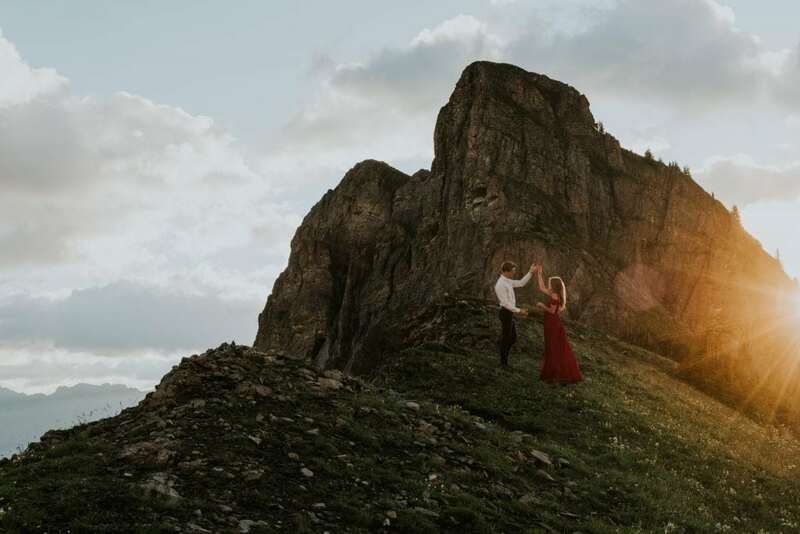 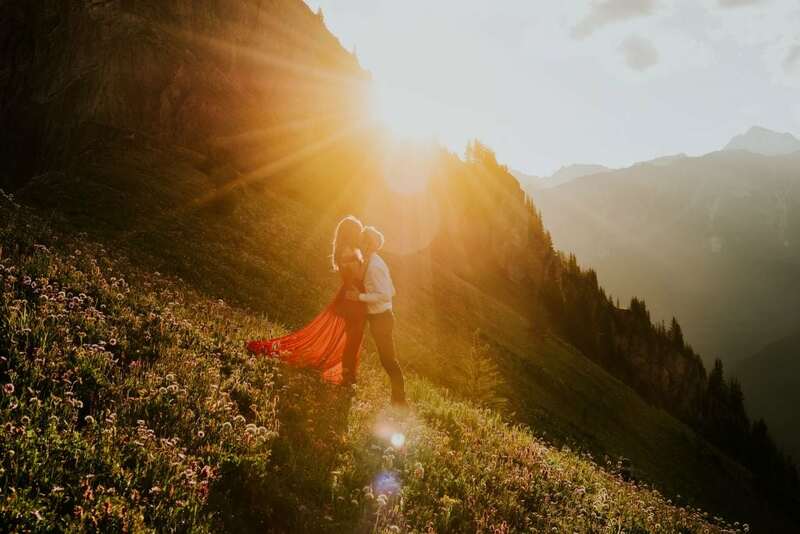 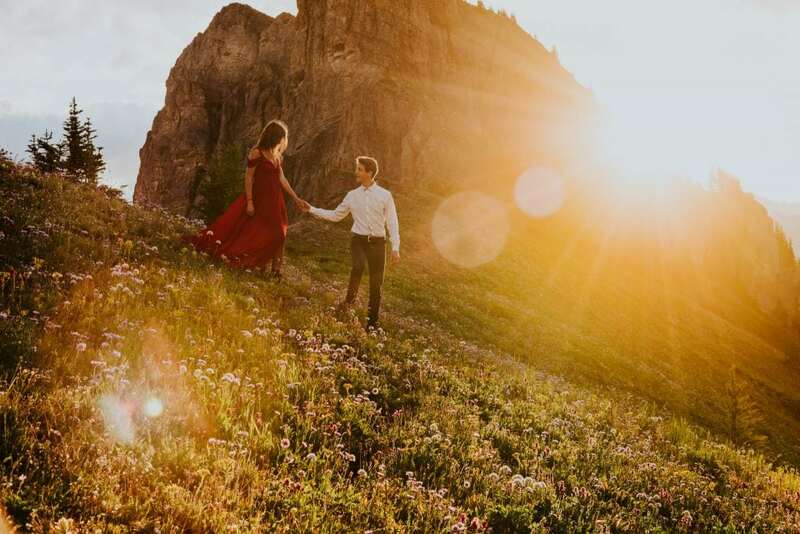 “I [had] always wanted to do a session on top of a mountain during sunrise or sunset, I just needed to find the right couple. 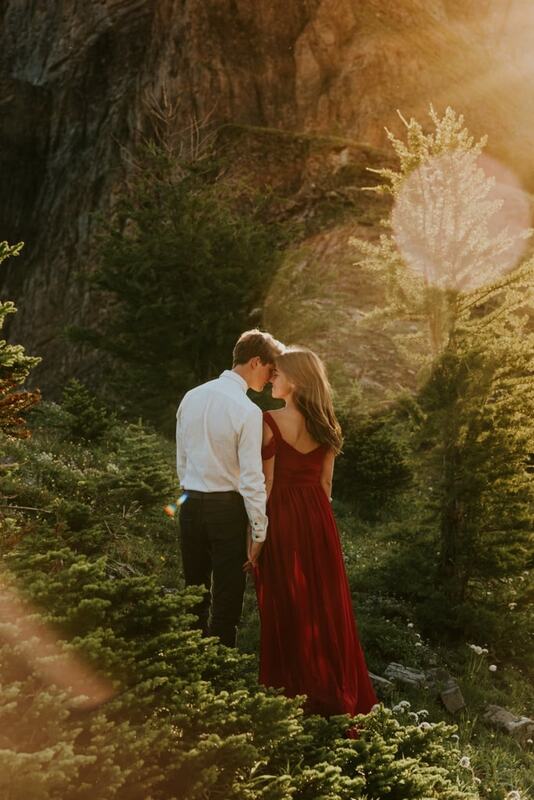 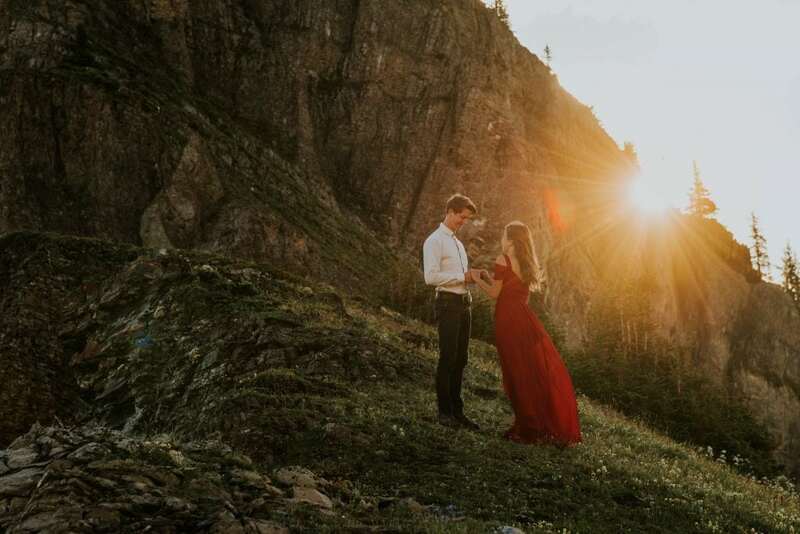 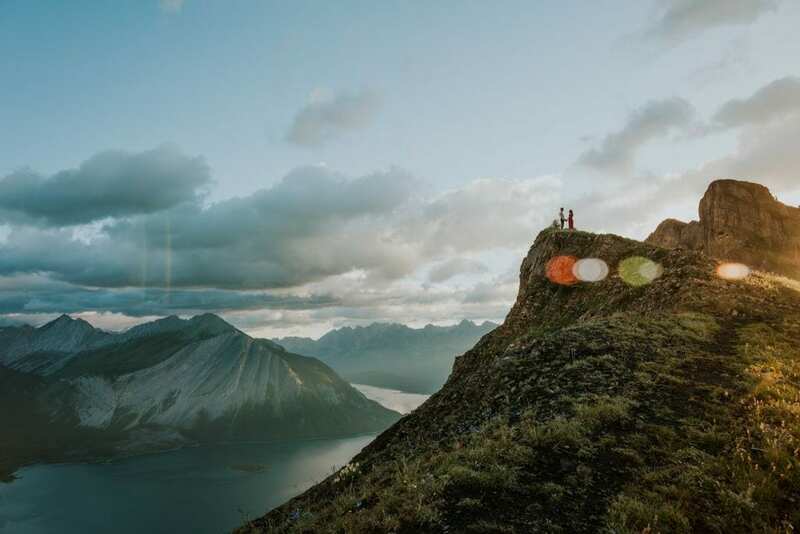 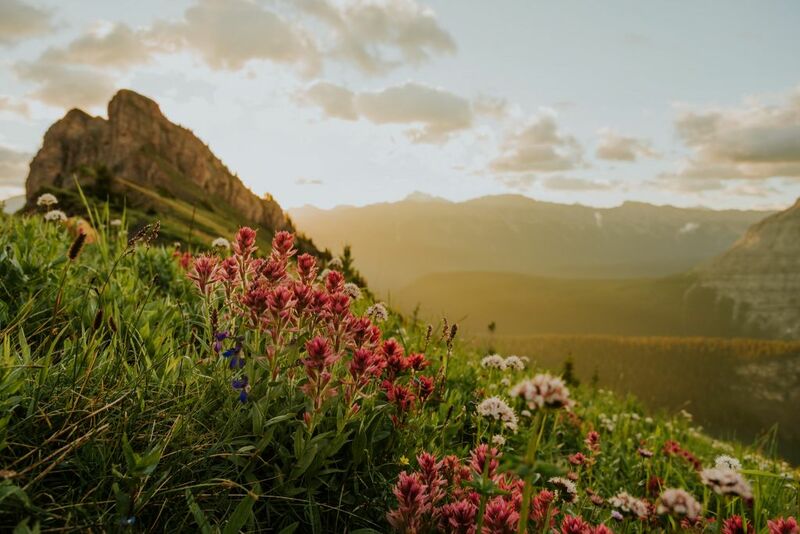 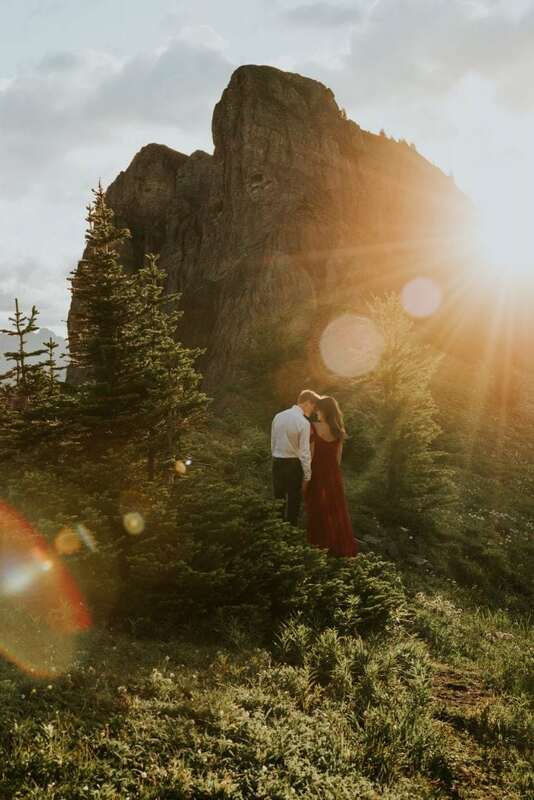 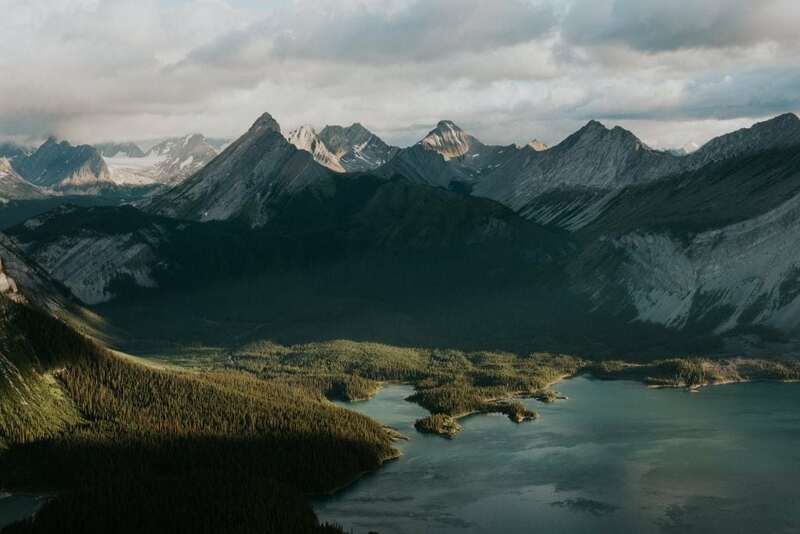 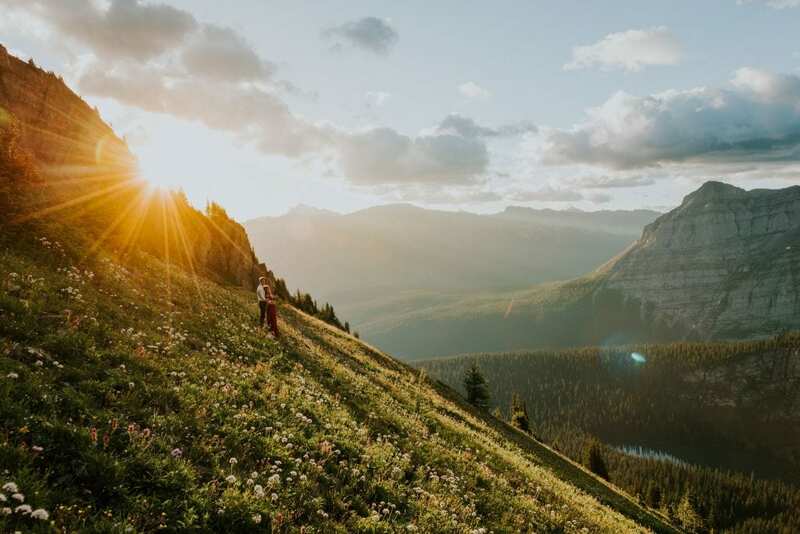 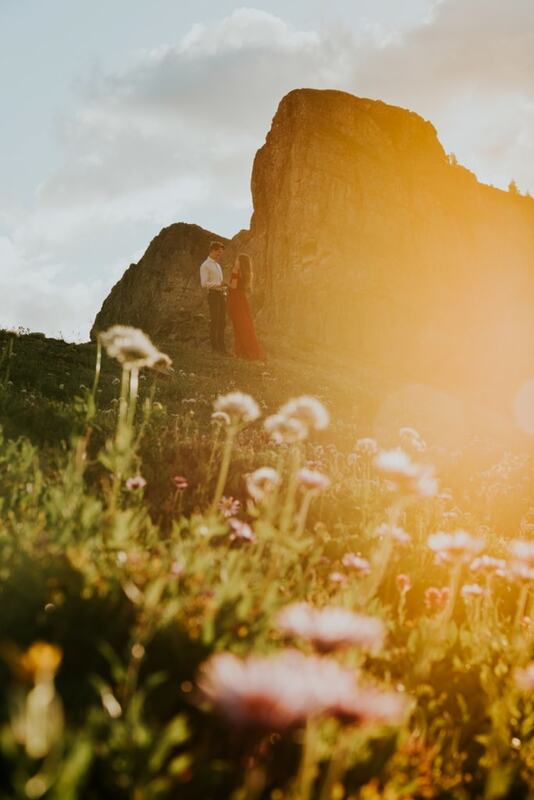 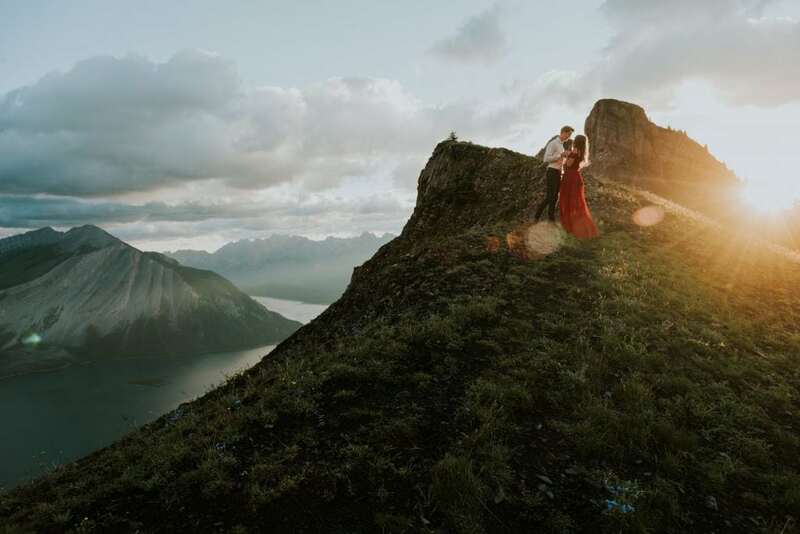 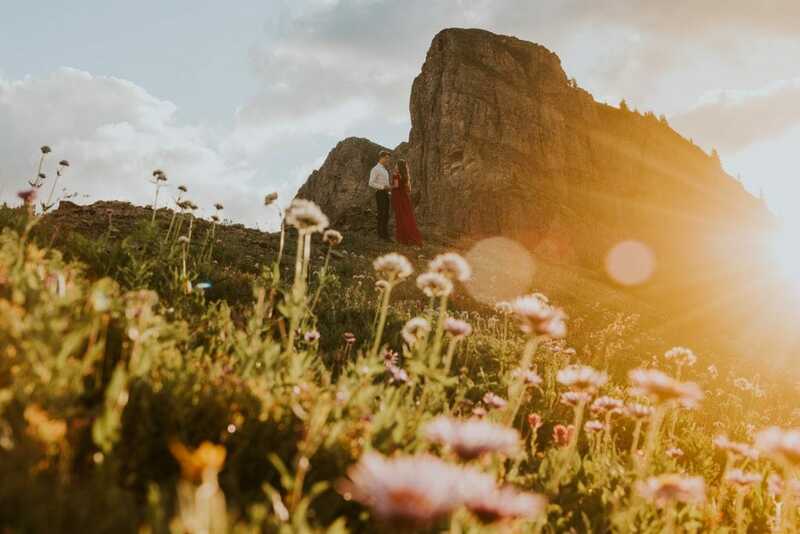 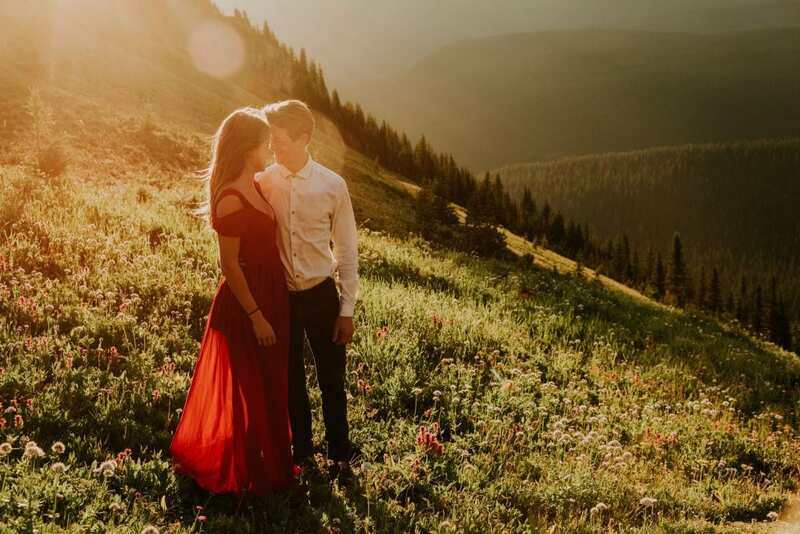 They needed to be adventurers at heart [and] willing to climb a mountain with me and get their boots dirty.” That is how photographer Célestine Aerden wound up on a trail at sunrise in Kananaskis Country with this sweet couple. 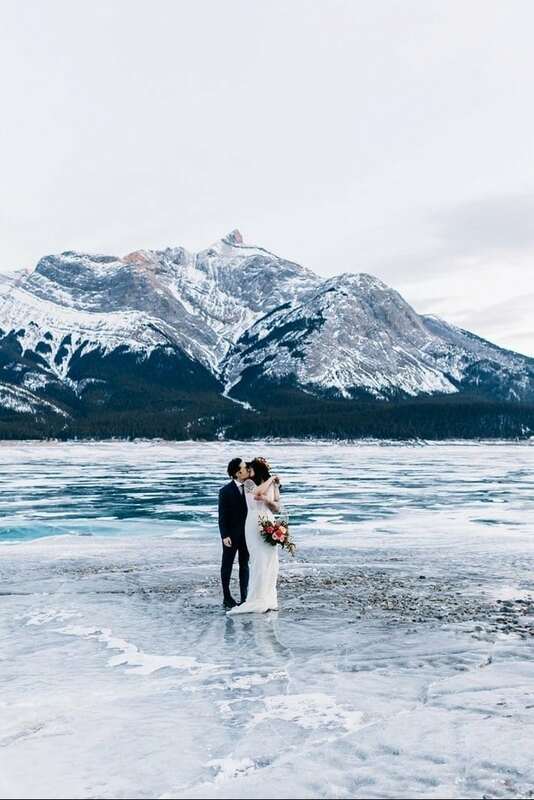 Her objective was to capture the majestic beauty of the Canadian Rockies and make her audience fall head over heels for Alberta. 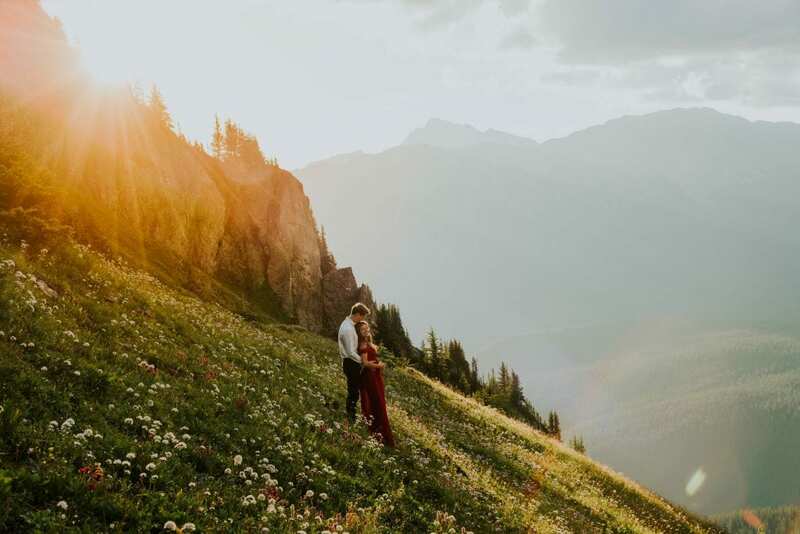 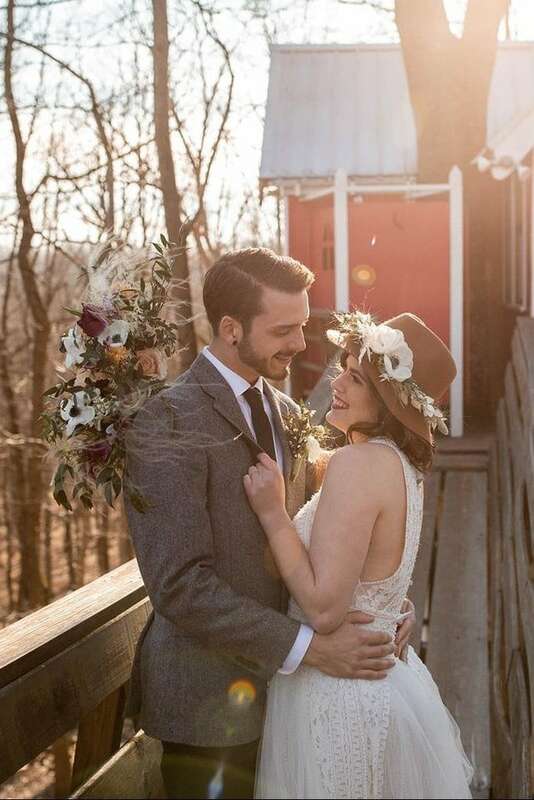 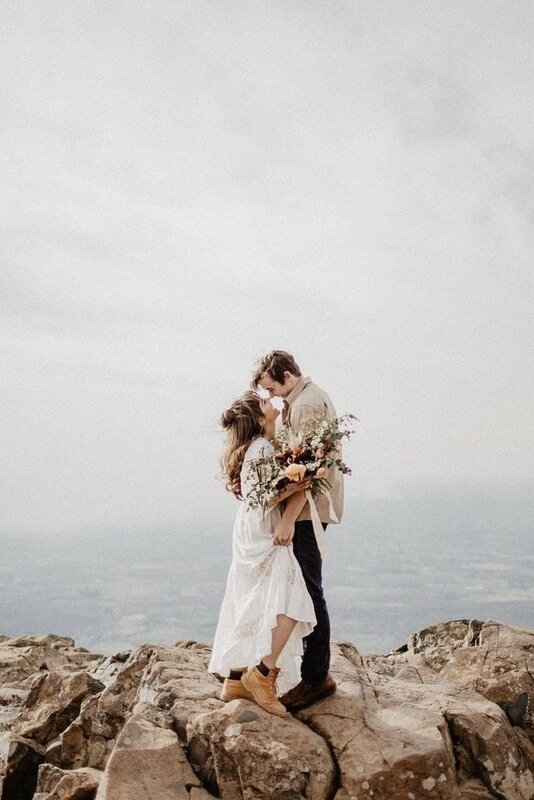 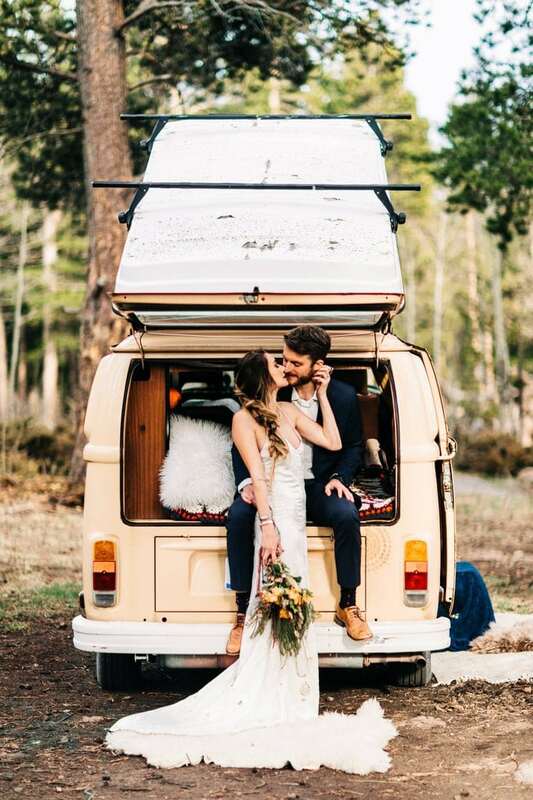 It’s safe to say this photographer hit her mark, because she has us swooning over this session and ready to pack our bags to head to Alberta! 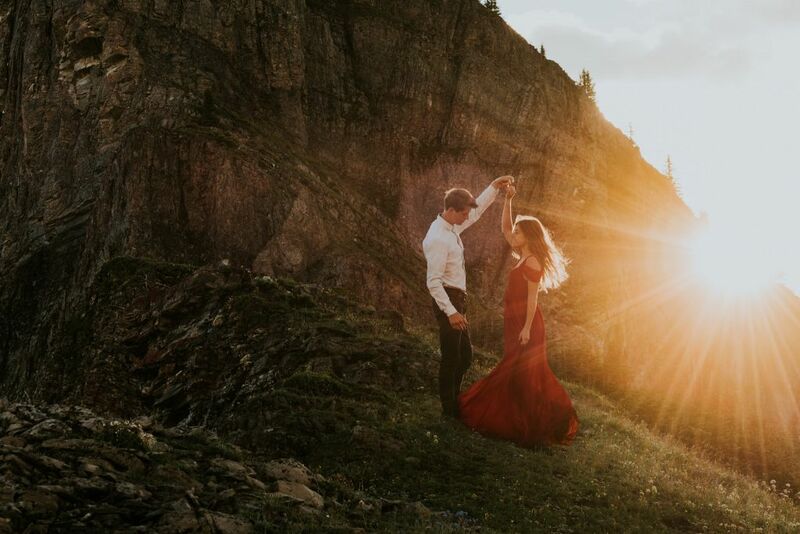 Thank you to Wandering Photographers member Célestine Aerden for sharing this session!